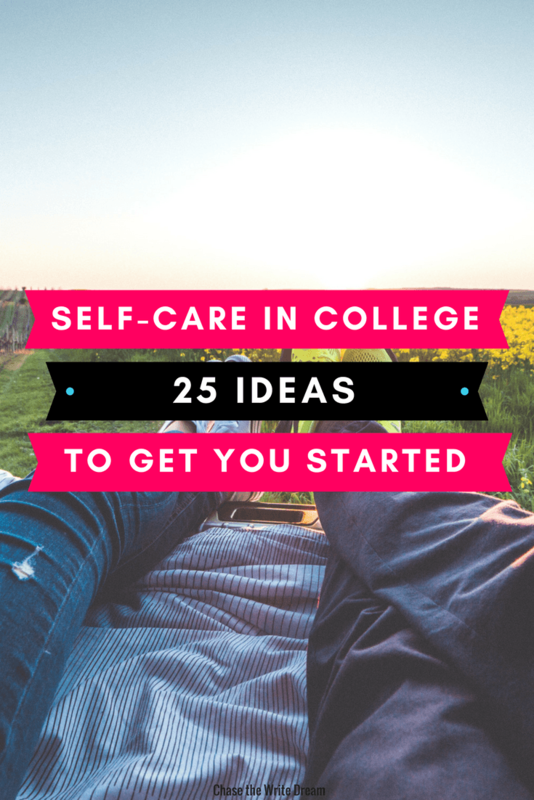 I’ll admit it – I was not the best when it came to practicing self-care in college. Not only did I eat unhealthy during my freshman year, but I also didn’t make an effort to make sure my body was rested and ready to take on the demanding class load I signed up for. By the end of the semester, I was in such a deep slump that I really wasn’t sure how I was going to do well on my final exams. It wasn’t until my senior year in college that I realized how important it was to take care of myself, even if that meant sacrificing something on my to-do list. I know self-care is a tough one for college students… With a never-ending list of things to do, it’s easy to make excuses for shaving an hour off of your sleep time or replacing a meal with a quick back of chips instead. Think of your body and brain as living beings that need rest and nourishment (with a mix of laughter along the way) to stay completely alert and focused. When any of these things are compromised, they begin to shut down and perform at levels that are subpar. Although it may seem like you are getting more done by staying up later or skipping meals, you’re actually doing more harm in the long run. These are the moments when you show up for a test only to have forgotten everything you studied because your short-term and long-term memory can’t send triggers fast enough in your brain. As a result, you get a below average score only to think that it’s because you didn’t study enough. You probably got the lower score because you didn’t practice self-care. Look friends, I know you are feeling stressed out and overwhelmed with all the tests and papers you have coming up. I remember feeling anxious, antsy, and completely exhausted when I showed up for my first round of college finals. 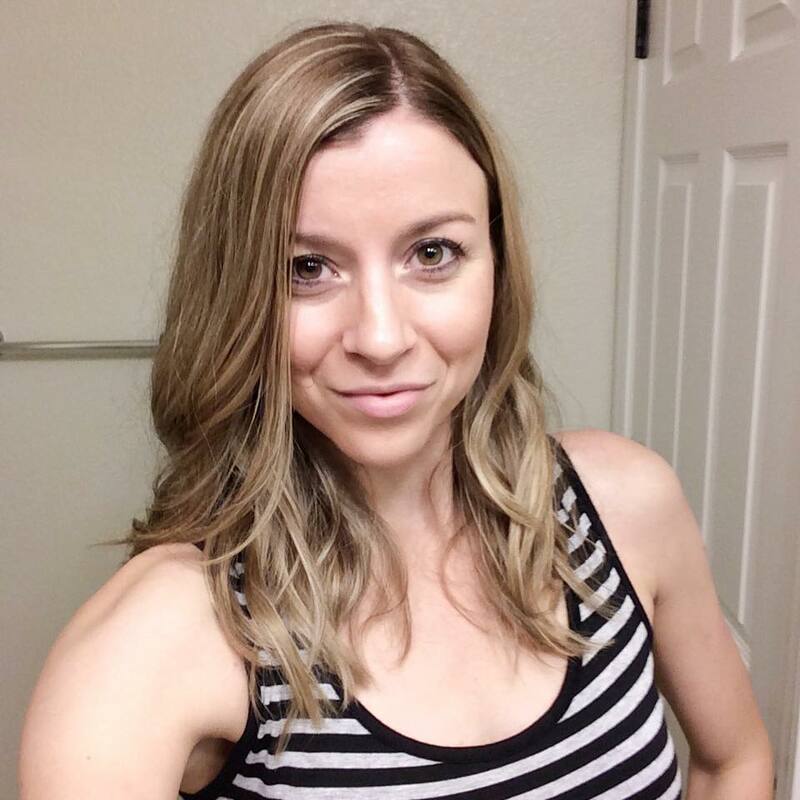 After eating my fifth microwave meal of the day and staying up until midnight (when I should have gone to bed at 10 because I had a test at 8 a.m. the next morning), I woke up feeling foggy and more focused on my body aches rather than the material I had just crammed into my brain the day before. 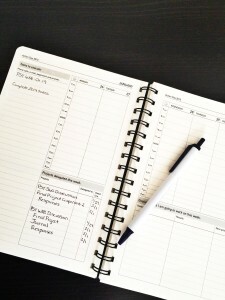 I want you to grab whatever tool you use to keep track of your schedule and place it before your eyes. Now, I want you to write in at least 30 minutes every day of self-care to do something that you find relaxing or enjoyable. This could be something like writing in a journal, watching your favorite TV show, getting outside, or something else (see below for more ideas)! Ideally, this should be a time where you don’t have to do too much thinking (you’ll want to rest your brain for the awesome study session you’re going to have later… I know you’re excited about that). If possible, try to schedule this at the same time every day. Because having the consistency is great for your brain and it gets your body into a schedule. They say that it takes 21 days to create a habit, so hopefully by the end of your third straight week of practicing self-care in college, it will become more of a habit than anything. I know there’s going to come a day when you just have zero time to practice your self-care routine. In this moment, you’ll probably indulge in an extra coffee (with a double shot, just for good measure), stay up at least an hour past your scheduled bedtime, and you’ll eat whatever food is in close distance to your desk. This is the reality of a college student… But it shouldn’t be an everyday reality. If you find that you are starting to drop back into these “bad” habits, it’s probably time to adjust the way you are practicing self-care. Is the time I scheduled my self-care getting in the way of other obligations I have? Would it be more helpful for me to use a self-care routine to help me fall asleep quicker? Can I plan out my meals in advance so that I don’t immediately go after the junk food at the dining hall? Am I struggling to fall asleep at night because too much is going on in my mind? Honestly answer these questions and then make adjustments where you can. For example, if you are struggling to fall asleep at night, you could consider moving your bedtime back by 30 minutes, but you’ll want to make sure that you’re still waking up refreshed and ready for the day. You could also practice writing down all your thoughts before bad, having one hour of no screen time before you lay down, or using relaxing scents to calm your body and mind. When you start practicing self-care in college, you’re setting yourself up for success in adulthood. You may be surprised at the number of adults who stay up late completing work or accomplishing tasks just because there never seems to be enough time in the day. The truth is that we all need rest and when we spread ourselves out too thin and neglect our bodies and minds, we end up feeling like a useless pile of mush who needs nothing more than a week in bed with absolutely no distractions. Do yourself a favor and start your self-care now. I know it’s going to be a challenge for some of you at first, and that’s ok! Just like anything else in life, you have to practice taking care of yourself in order to actually be good at it. My challenge for you this week is to implement at least some type of self-care into your daily life. Then, would you do me a favor and share what you did in the comments below? Your idea may help another reader start their journey! I have horrible self-care and this post sort of opened my eyes to it! I’m going to try these things! That’ll be my 2016 resolution! That sounds like a fantastic New Year’s Resolution! 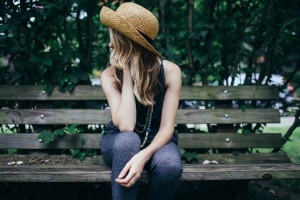 I think we could all use a little more self-care in our lives… It’s easy to overlook these things when you get busy with your everyday life. After reading your blog a few days ago I started filling my calendar with scheduled reading blocks and suddenly realised there was no rest time. So now I’ve got scheduled exersize blocks and instead of using Pinterest I’m gonna start reading before I sleep.